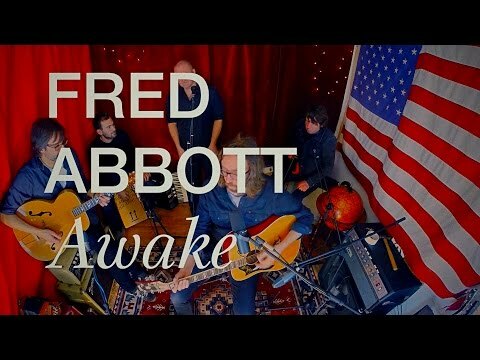 Fred Abbott is a London-based musician until now best known as lead guitarist and keyboard player in the recently disbanded Noah And The Whale. 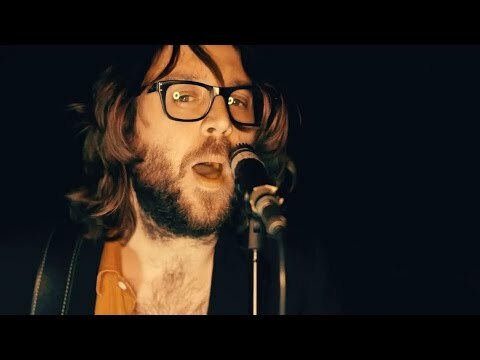 A supremely talented multi-instrumentalist and songwriter, Fred joined Noah And The Whale in 2009 and went on to huge success with that group, including 2011‘s Platinum-selling and highly acclaimed "Last Night On Earth". 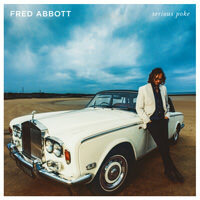 For his debut solo album, Serious Poke, Fred enlisted the help of his Noah And The Whale compadres and other friends for the recording of Serious Poke, with sessions taking place at West London’s British Grove Studios over the past year. 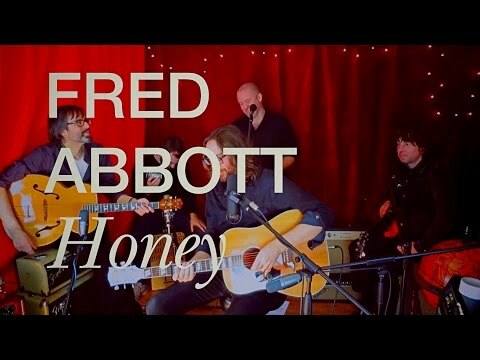 The album was co-produced by Fred with Martin Hollis, whose diverse credits include Grinderman, The Rolling Stones and Take That.